Sris Luxury Cabs ARE YOU A VENDOR? 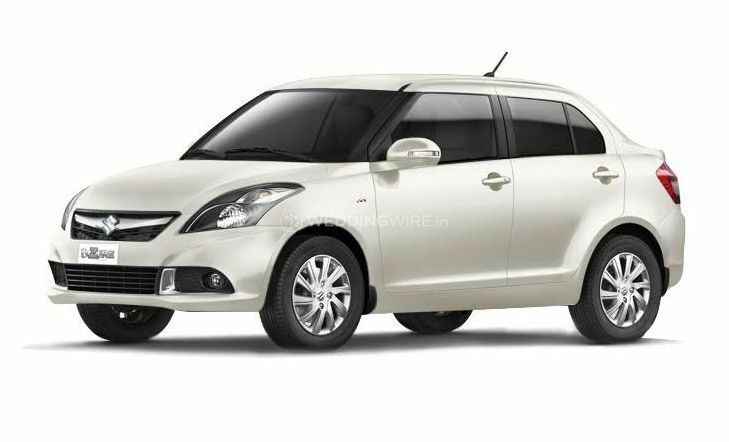 Sris Luxury Cabs is a transportation company based in Vasanth Nagar which is situated in the city of Bangalore. Offering a fleet of luxury and ordinary cars, this company is a one-stop solution for all your needs fora good wedding transportation company. They help you to arrive at your wedding in style and leave everyone stunned by the style and luxury that your transport has. They keep in mind your comfort and safety while providing you with the vehicles and ensure that you are happy with their services. 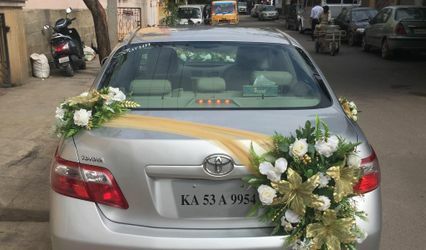 If you are looking for a good transportation company to travel to your wedding destination, then Sris Luxury Cabs is the choice that you should make. 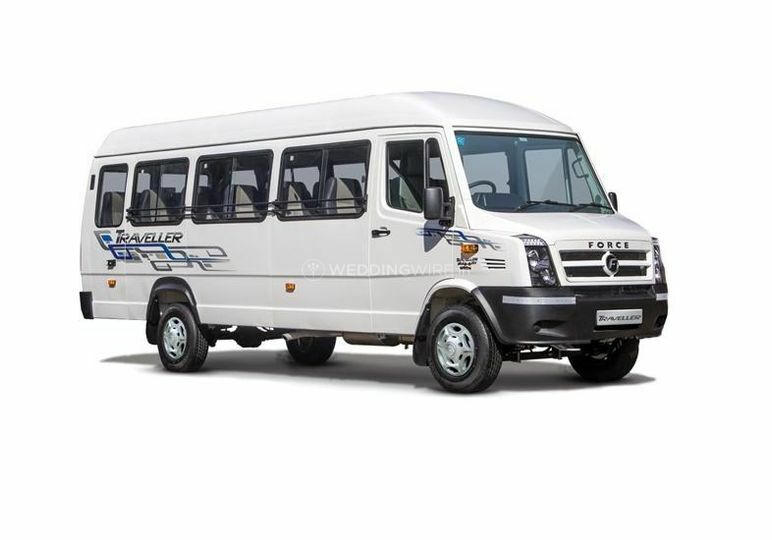 This transportation company was established in the year 2011 and has been maintaining its best quality in terms of the quality of vehicles and the safety of its clients. 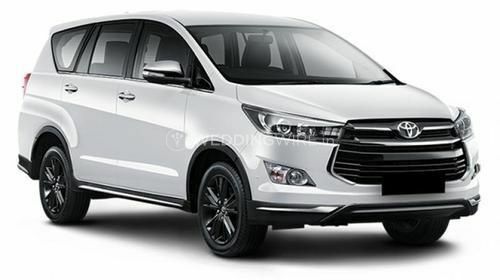 To provide you with the highest quality of services is what they look forward to and ensure that you are fully satisfied with their services and cars provided. They make it a point to be punctual for your wedding occasion and provide you with nothing less than comfortable and luxurious vehicles as per your needs. Sris Luxury Cabs has a range of excellent quality vehicles and they put their best efforts to understand and fulfil all your expectations and desires. 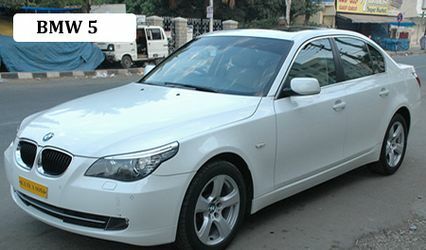 They provide a variety of transportation option for you to choose as per your requirements and the budget range. 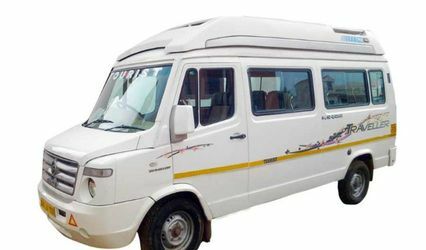 They are ready to travel outstations and provide their services for many other occasions and events like corporate events, parties, private events, birthdays and anniversaries.